Kelly Jerad McCann was born on March 19, 1984 in Pocatello, Idaho and passed away on November 9, 2018. After serving for the US Army, Jerad settled down in Boise as he worked for the VA as an Optometry Lab Technician. Jerad loved being outdoors, hiking, mountain biking, and driving big rigs. He was a true friend. He loved music and having fun. He hoped to one day invent technology for the video game industry and was always thinking of amazing ideas for the future of tech. 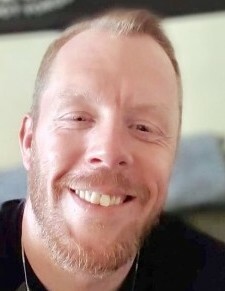 He is survived by his parents, Thomas G. McCann of Great Falls, Montana and Lesa D. Horrocks of Pocatello, Idaho, his younger brother Tyler McCann and his family -- wife Clarisse, and their daughters Isabella and Aurora--his younger sister Kira McCann and Cameron Muhlestein and their children -- Elija, Marion and Ayden. 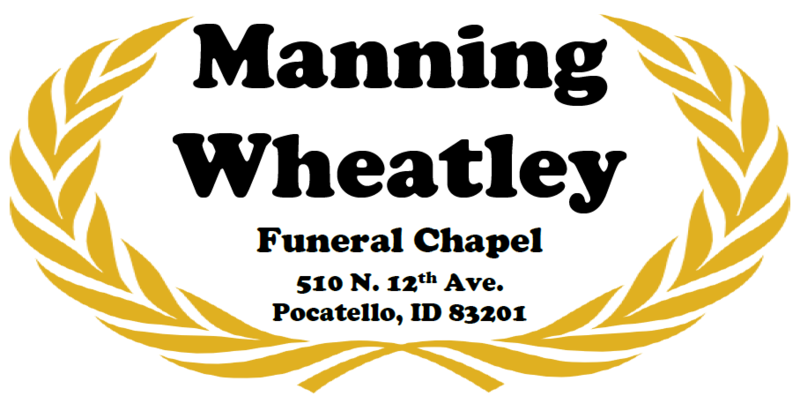 Viewing will be Friday November 16 from 7-8:30pm at Manning Wheatley Funeral Chapel.